Personal stories cut through indifference and can drive people to act. They're especially powerful when shared as videos on social media. 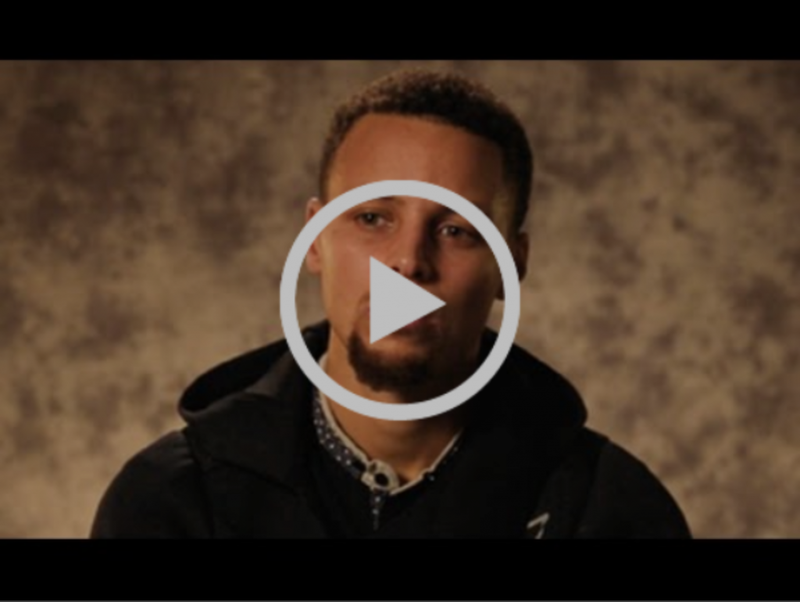 This Everytown For Gun Safety video is compelling - and professionally produced. How can small groups without a budget, use a similar approach to collect videos for their own campaigns? That's the challenge that Michael Sargeant and Scott St. Onge, advisors to the National Democratic County Officials (NDCO) wanted to solve. (NDCO is dedicated to electing Democrats at the county level and its members serve in over 3000 county governments in all 50 states). Issues such as rubbish collection services at the county level may seem mundane, but motivate people to vote. Having someone from the community share their thoughts on a topic is effective. They're credible, recognized in the community and speaking about local issues. Typically price and complexity have put such video based campaigns out the of reach of most small campaigns. A free app, originally developed for educating kindergartners can change this! 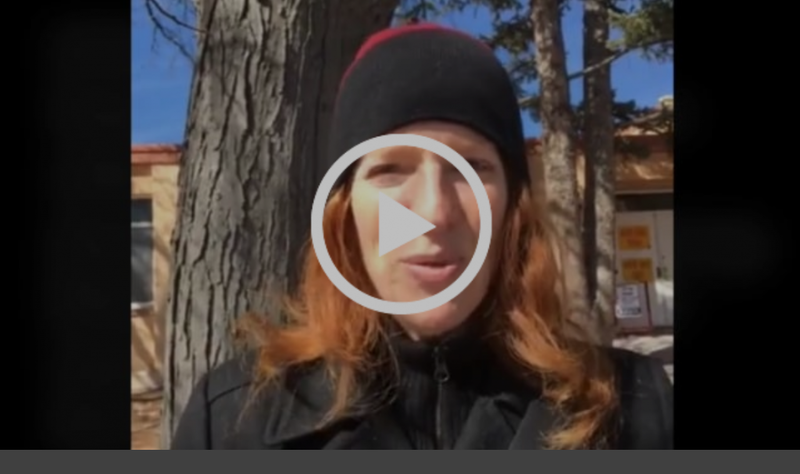 Watch this appeal in support of a ballot measure, created in-house by FairVote in Santa Fe, New Mexico for less than $100, using video clips collected with this app. FlipGrid is a wonderful, free app originally developed as a teaching aid for social learning. Students complete homework assignments by making short videos on their phones or laptops. Teachers receive all the homework assignments as soon as they are made. There are millions of FlipGrid users in over 180 countries. FlipGrid was recently acquired by Microsoft which provides assurance that the platform is here to stay and will be further enhanced. 1. How do you feel about water pollution around Minneapolis? What should be done? 2. What do you think about the increase in tuition bills as a result of the recent tax cuts? 3. Should the formerly incarcerated be allowed to vote once they haver served their sentence? 4. Should a woman be denied her prescription on account of the pharamacist's religious beliefs? 5. What do you think should be done to improve local services for veterans? Campaigns can customize and align the questions they ask to the concerns of their constituents. 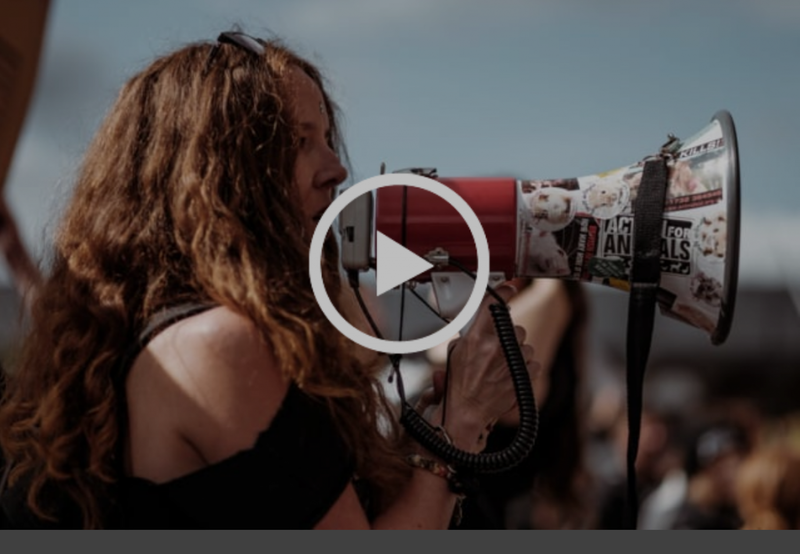 Supporters are encouraged to share their recording with their friends on social media while the campaign amplifies the most compelling recordings through its website and social media account. Some clips may even be shared with local press. - The power of using real stories in campaigns. - How to frame the issue and questions that you'd like people to respond to? - How to share the request for video clips through email, social media and canvassers. - How to download the videos collected and share them on social media and with the press. - How to get more exposure by responding quickly to an issue to leverage the news cycle. DemLabs works with progressive groups to identify challenges that need fresh thinking. We then find innovative apps and story telling solutions that companies use to solve these problems. The solutions are tested in campaigns and the findings shared with progressive groups. Contact us to learn more about the best practices for using FlipGrid.